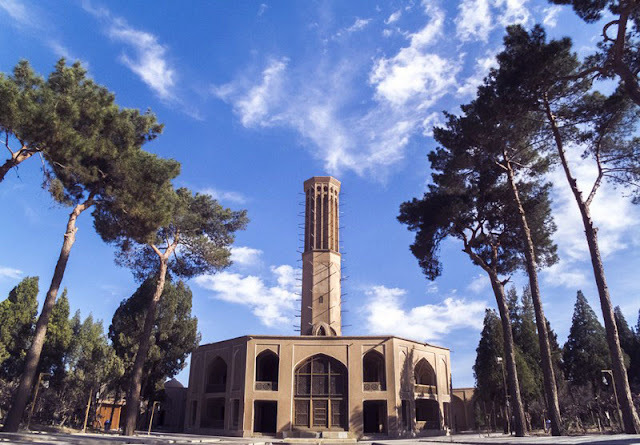 Uppersia Iran Travel blog: 7 things that you must do on your first trip to Yazd. 7 things that you must do on your first trip to Yazd. 1 Walking in the old district. Old adobe houses, walls, arcs and stunning wind towers in the narrow cobblestoned alleys of the old district in Yazd, are known as the most beautiful things that travelers visit in Iran. Spend an hour walking through the peaceful alleys of Yazd and meeting the hospitable locals of the city. 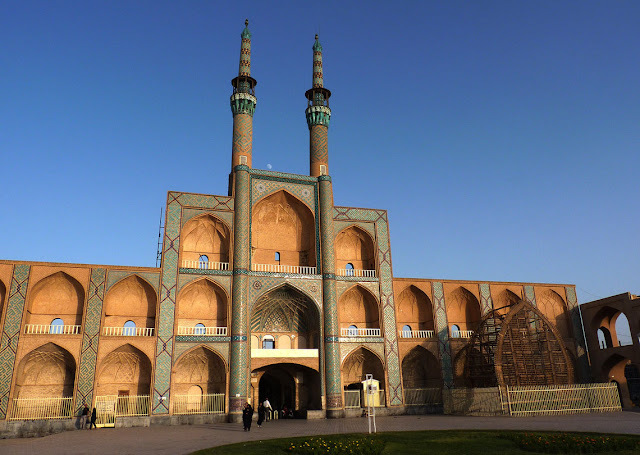 2 Visiting Jaame mosque of Yazd. Jaame mosque of Yazd which dates back to 14th century is one of the best samples of old Persian mosques showing the splendid Persian-Islamic architecture design. Being noticeable from alleys of the old district, the minarets of this mosque are known to be the highest minarets in Iran. Many visitors believe that the tile works of the mosque shining in ultramarine and turquoise blue are the most beautiful gem of Yazd's Jaame mosque. 3 Tasting confections of Yazd. I should admit that the tasty sweets of Yazd are not less valuable than the monuments and historical attractions of the city. The pleasant melty texture, the fresh ingredients and the deep sweet taste of Yazd confections make them world known and irresistible. 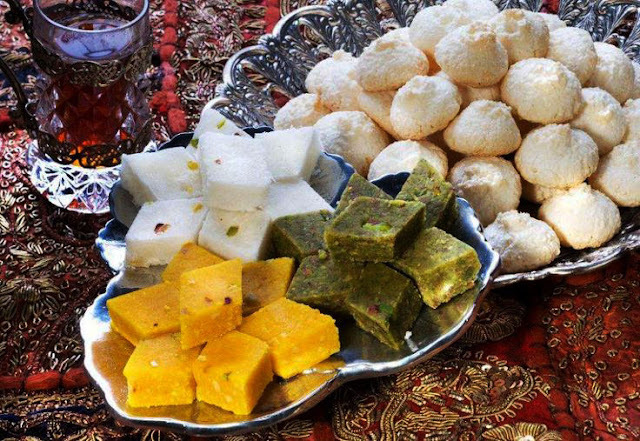 Lowz (small sweets made of mashed almond, coconut and pistachios), Ghottab (almond filled fried cookies) and Pashmak (cotton candy) are some of the confections of Yazd. 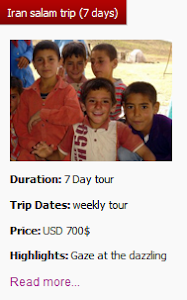 4 Visiting Amir Chakhmaq Square. 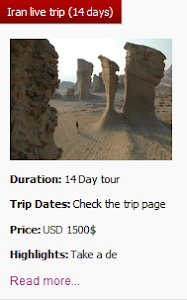 This monument is a unique sample in Iran. 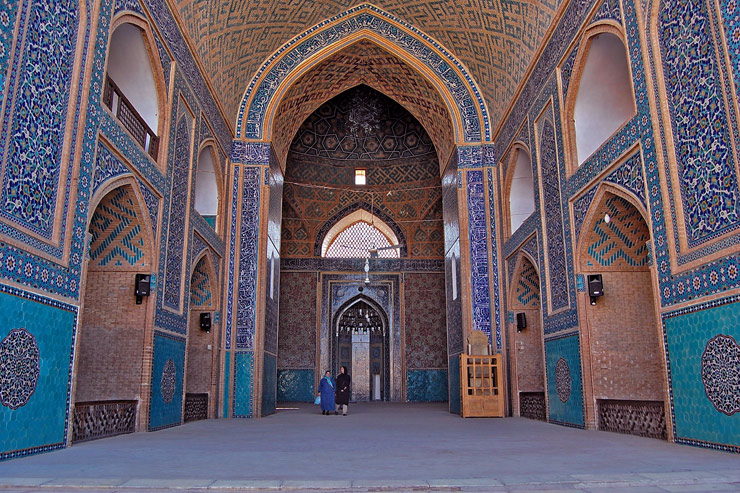 This is a two story building with well-formed arcs, high minarets and beautiful tilework and brickwork. Amir Chakhmaq is a Hoseiniyeh, where commemorative ceremonies of Imam Hosein is held every year. The view of the old alleys and houses of Yazd from the top of Amir Chakhmaq is just dazzling. Amir Chakhmaq Square in Yazd. 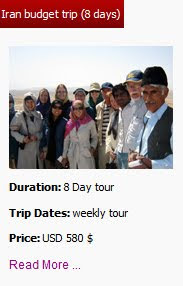 5 Visiting Zoroastrian fire temple. Yazd is home to a big population of Zoroastrians and many spiritual ceremonies are held in this city. 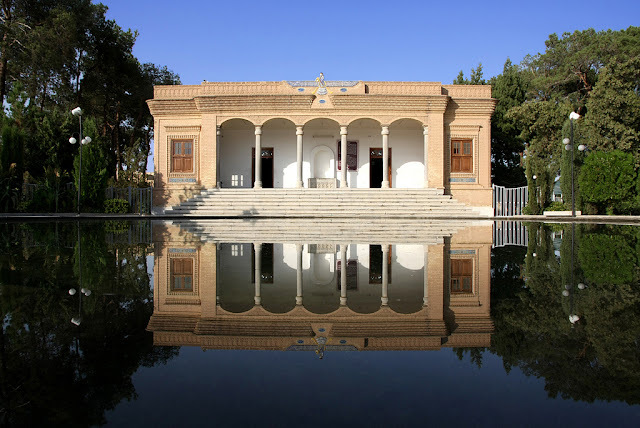 The fire temple located in the center of the city is the most important temple of the Zoroastrians in Iran. The fire burning in this temple has not gone out since the 5th century A.D.! 6 Walking in Dowlat Abad Garden. Dowlat Abad Garden is one of those heavenly beautiful gardens of Iran, registered as a world heritage site by the UNESCO. The small mansion in the middle of the garden with its colorful glasses and very high wind tower doubles the beauty of Dowlat Abad Garden. This garden shows the intelligence and skills of the old Persian gardeners and architects who created a piece of heaven in the middle of the warm and sunny city of Yazd. ِDowlat Abad Garden in Yazd. 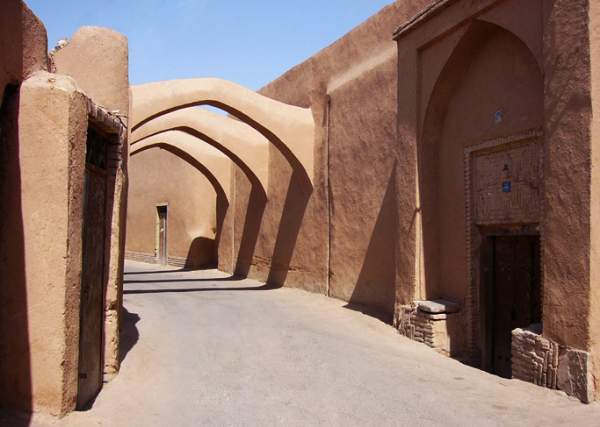 Yazd is known as the city of bicycles. Many of the locals prefer biking to driving their cars in the traffics. 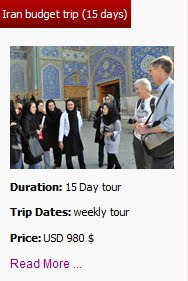 You can also get a bike for a day, get yourself exposed to the warm sunshine of Yazd and uncover the secrets hidden in the alleys of this eastern masterpiece.